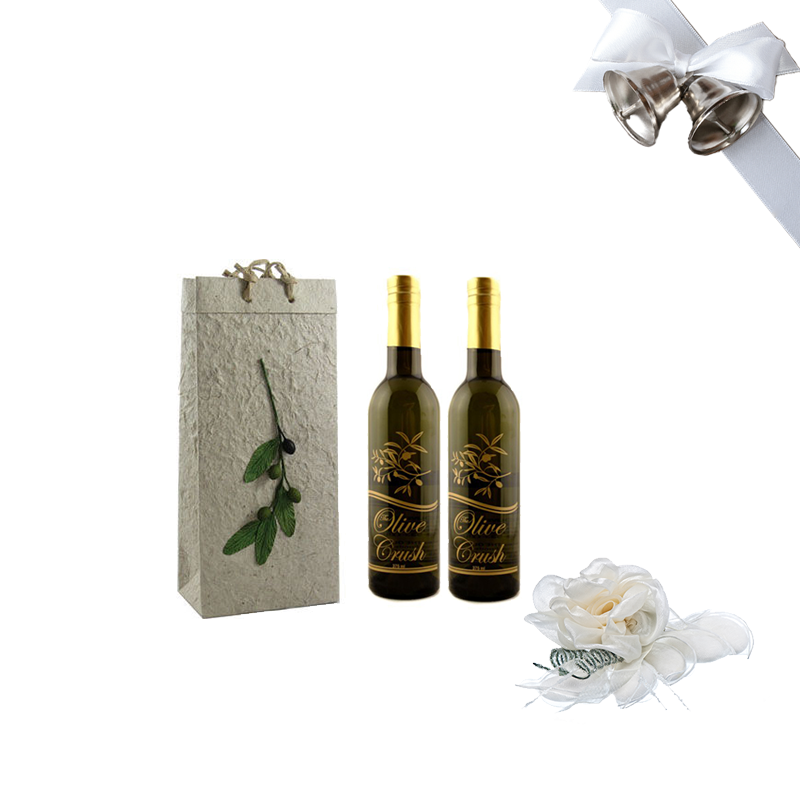 A little bit of cranberry tartness and a wonderful hazelnut flavor combination which has become many customers favorite. Try it once and be hooked for life! These are baked with premium dried cranberries and roasted hazelnuts along with natural flavorings. In Italian, biscotto means twice (bis) cooked (cotto). La Biscotteria’s biscotti are faithfully baked twice in the historic tradition of Italy. For the first bake, we shape the dough into a flattened log, the log is then sliced into individual cookies and baked again. 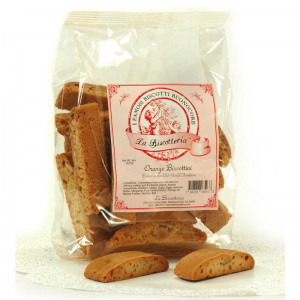 La Biscotteria’s delicious, hand-crafted biscotti are great alone or the perfect dipping companion to a steaming cup of tea or a “tazza di caffe” in the morning or a savored glass of vin santo after the evening meal. 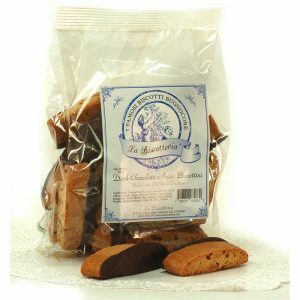 La Biscotteria’s biscotti line is baked with essential oils, almonds and the finest European chocolate, our biscotti is sealed with an appetizing aroma, where flavor joins with good nutrition. Our fruity biscotti line (i.e. 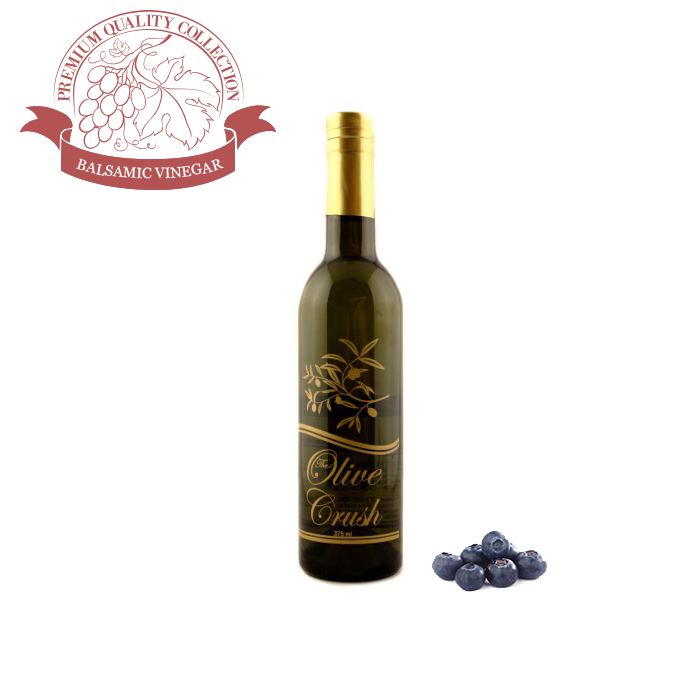 Raisin + 8 other dried fruits, Cranberry Hazelnut, and Lemon Verbena & Papaya) feature healthy, high anti-oxidant fruits and nuts, along with a great crunch of being twice baked. 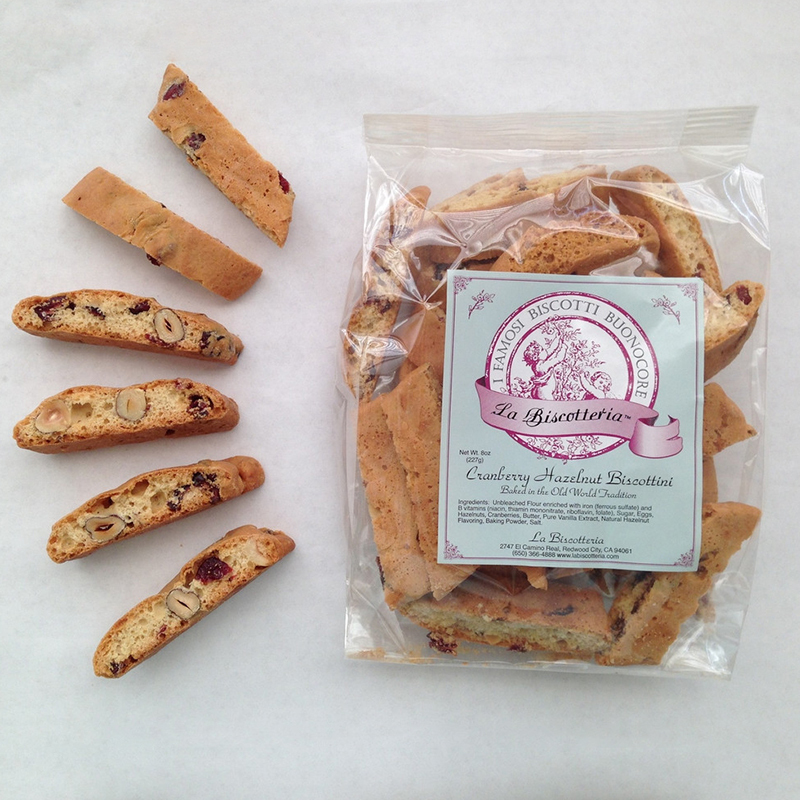 Our classic biscotti have no preservatives, no trans-fats, no artificial flavors and no GMO ingredients and are all hand-made, twice baked in the old world tradition. 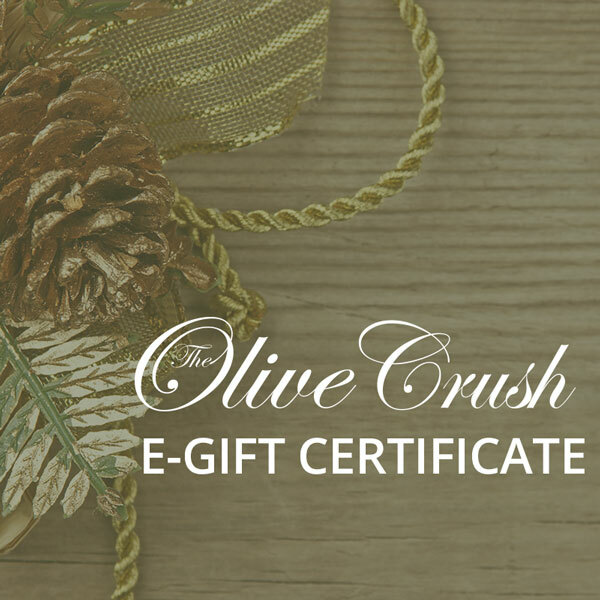 Every package is hand-packed with AMORE and every bite will make you scream for “ancora” (more). 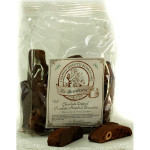 Since biscotti are twice baked, our biscotti last up to four months if kept in an airtight container or if kept in its original unopened package. Un-bleached wheat flour, European chocolate, pure cane sugar, sweet cream butter, coco butter, eggs, almonds, (hazelnuts), pure Madagascar vanilla extract and may contain (Cranberry Hazelnut and Chocolate Hazelnut Biscotti) hazelnuts and hazelnut essential oil, (Raisin Biscotti; Lemon Verbena & Papaya Biscotti) imported orange oil, pineapple, papaya, apricots, citron (lemon), orange peel, cherries, figs and currants. La Biscotteria Italian bakery does not process peanuts. 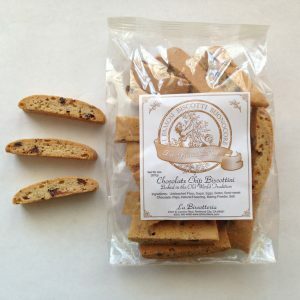 Our biscotti are not gluten free and contain dairy. 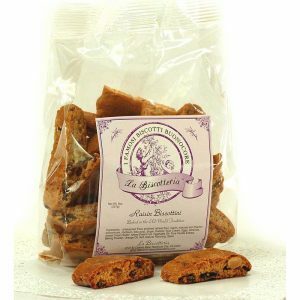 La Biscotteria’s biscotti have no preservatives, no trans-fats, no artificial flavors and no GMO ingredients and are all hand-made, twice baked in the old world tradition. Our unique raisin biscotti are baked with plump ripe juicy Thompsons’ seedless and golden select raisins along with eight other fruits which include: dried pineapples, California apricots, papaya, orange peel, citron (lemon), currants, tangy black cherries and black Mission figs. 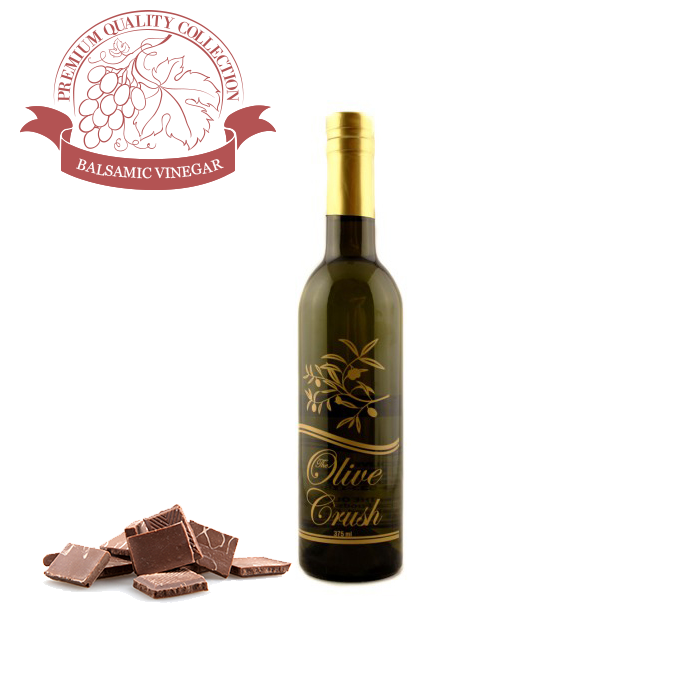 The raisin biscotto is flavored with essential orange oil and other fine citrus flavors. The essential oil is extracted from the rind of the orange and is 100% Natural. 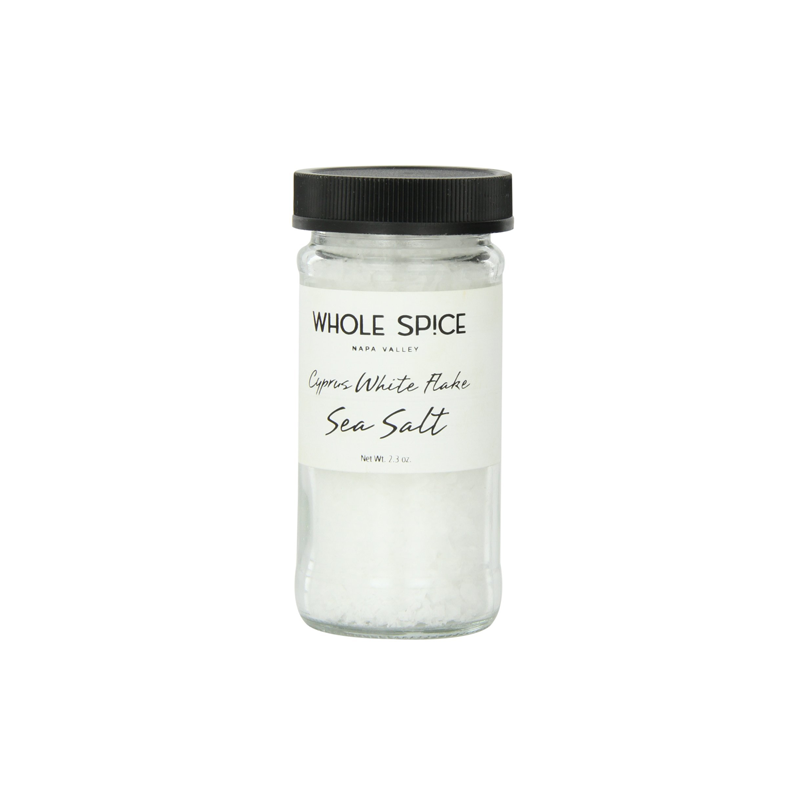 Essential oils offer a naturally pure and concentrated flavor. This biscotti flavor is unlike the rest. 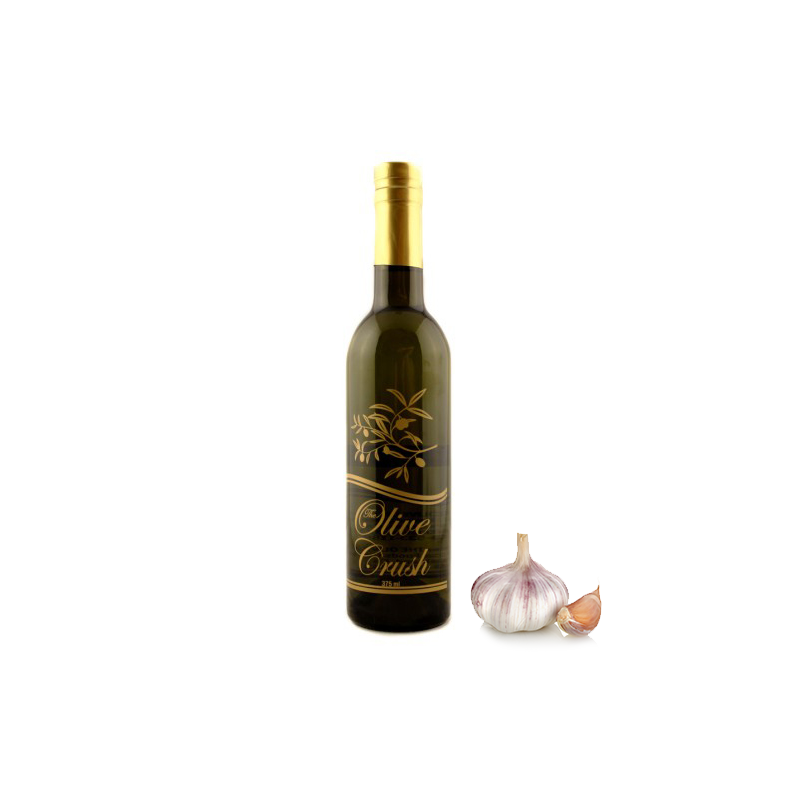 Enjoy as a healthy snack, or pair with your favorite dessert wine (i.e. 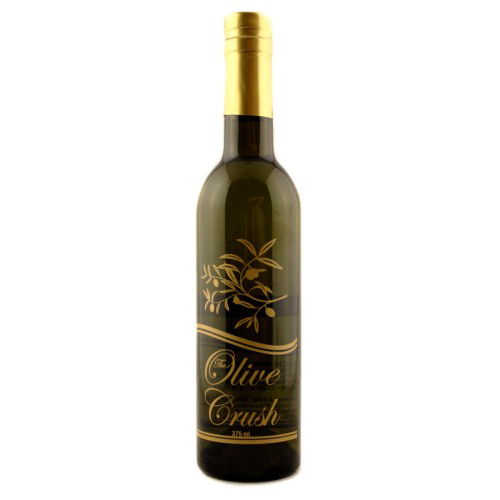 Vin Santo, Dolcetto, Port, Sherry & many other fine liquors, or excellent for dipping in a cup of gourmet coffee for an elegant finale to your meal. 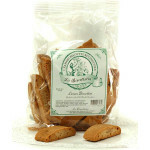 Our original almond biscotti recipe flavored in orange essential oil. The essential oil is extracted from the rind of the orange and is 100% Natural. 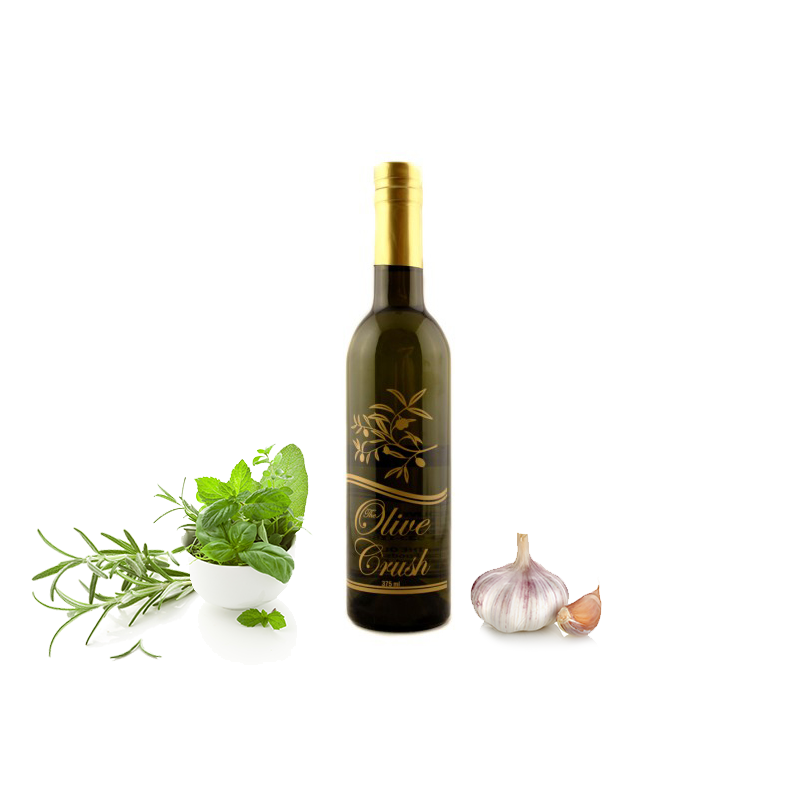 Essential oils offer a naturally pure and concentrated flavor.